Waterway Ag Inc was born on the banks of the Ohio River in Metropolis, Illinois. Mr. Bill Harrison and Mr. Karl Kotter founded the company in the early 80’s. Although both Mr. Bill Harrison and Mr. Karl Kotter have passed, their sons Rodger Harrison, Rick Kotter and Bill’s stepson Howard Crittenden, continue the legacy. In the spring of 2011 Rodger’s son Blake came home from college to continue the legacy. The third generation Harrison will help manage the business. Waterway Ag has a presence in Illinois, Kentucky, Indiana, Missouri, Tennessee, and Arkansas. 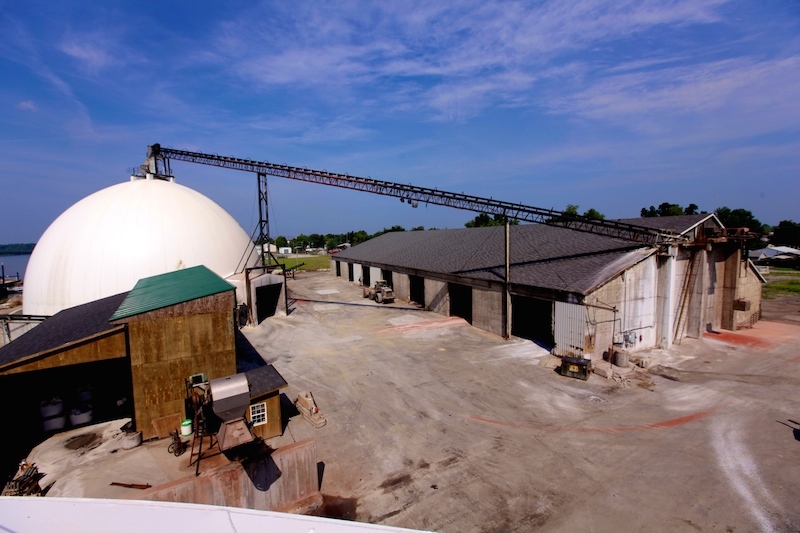 Waterway Ag has emerged as a leader in bulk fertilizer marketing and distribution. Waterway Ag is strategically located in a heavy farm use area where it is focused on two major operations: providing seasonal deliveries via trucks to the various retailers network in a 6 state region and domestic barge trading throughout the waterways of the United States. 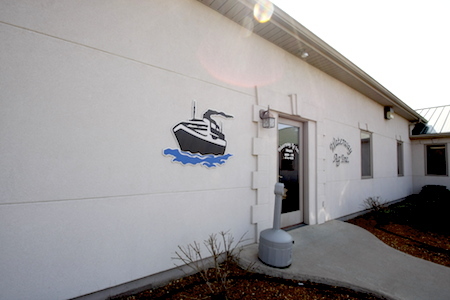 The credit for the success and growth of Waterway Ag is given to its employees. Waterway Ag provides value because it has surrounded itself with long term employees who have integrity, experience, and who are committed to helping their customers maximize their profits. Waterway Ag’s employees all come from different backgrounds and areas of expertise which gives the company and its customers the best market intelligence possible. The foundations put in place by these gentlemen and their employees will allow Waterway Ag to meet their customers’ needs far into the future.